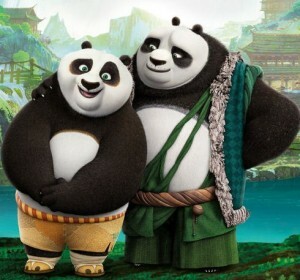 Family-Entertainment | Welcome to ADaddyBlog.com! 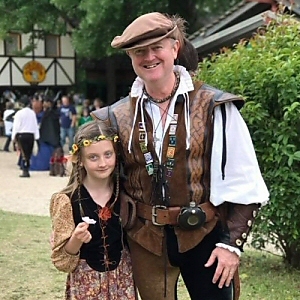 Have you taken your family to Scarborough Renaissance Festival here in the Dallas Fort-Worth area yet this Spring? Here’s what you need to know to plan your trip. 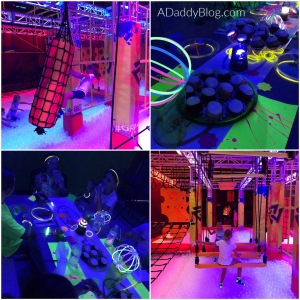 I recently heard a brand new Urban Air location was opening in the Dallas/ Fort Worth area, and that they host birthday parties. 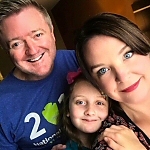 In this new Urban Air Trampoline and Adventure Park location in Bedford, Texas, they have awesome new activities I’ve never seen at other Urban Air locations! 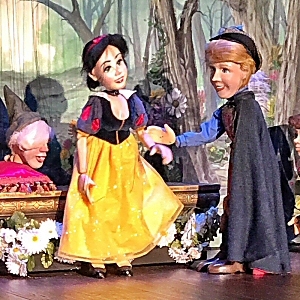 Never has the expression “hidden gem” been more appropriate than when describing Geppetto’s Marionette Theater at the Hilton Anatole Hotel in Dallas, Texas. 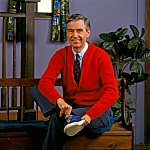 This amazing art form opens the magical world of live theater in an incredibly fun, accessible way to the youngest among us… and the young at heart. 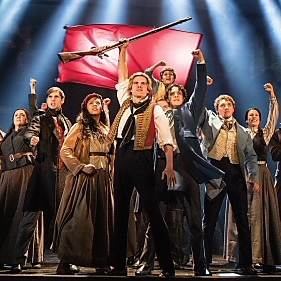 I first saw Les Mis on a business trip to London some years ago. I knew the music, but had never seen the inventive, emotionally evocative staging. I was very moved. Now it’s your chance to experience it as Dallas Summer Musicals brings LES MISÉRABLES to the Music Hall at Fair Park April 24-May 6, 2018! In their LIVE Season Finale: Nitro Circus SPECTACULAR- the boys will be taking on some of the most dangerous and nerve wracking challenges they have ever faced! 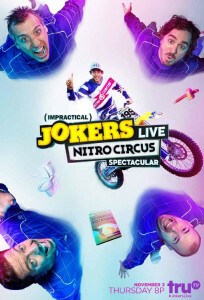 Wondering who’ll get punished at Impractical Jokers Live: Nitro Circus Spectacular? For the 1st time, YOU DECIDE! Yes! Seriously! I need your help and advice on both the best guilty pleasure books and, if you recommend them, the best eReader for our family summer vacation.